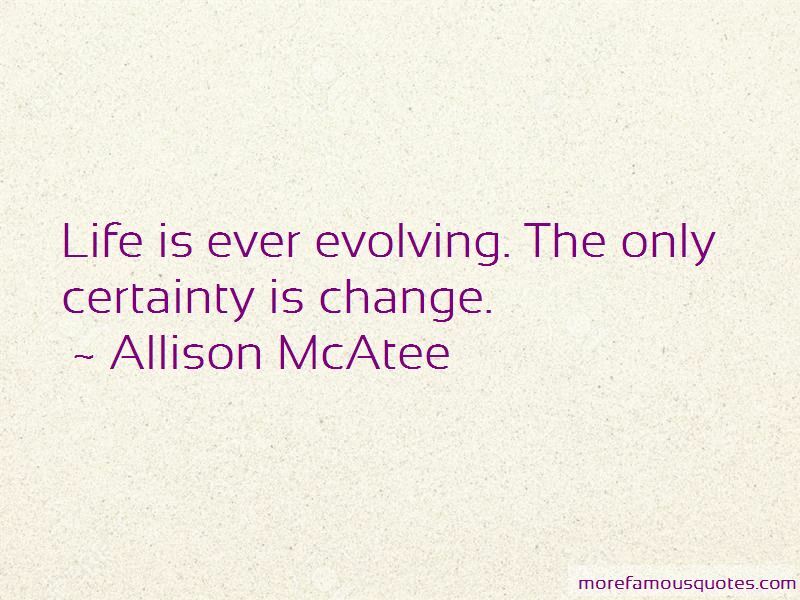 Enjoy the top 7 famous quotes, sayings and quotations by Allison McAtee. I'm a crybaby, which means I barricade myself in my house and scream for awhile, and when it subsides enough that I can leave, I go for a run. Tears make great fuel. Night runs, or rainy days, are best for this as you don't get as many questioning looks. 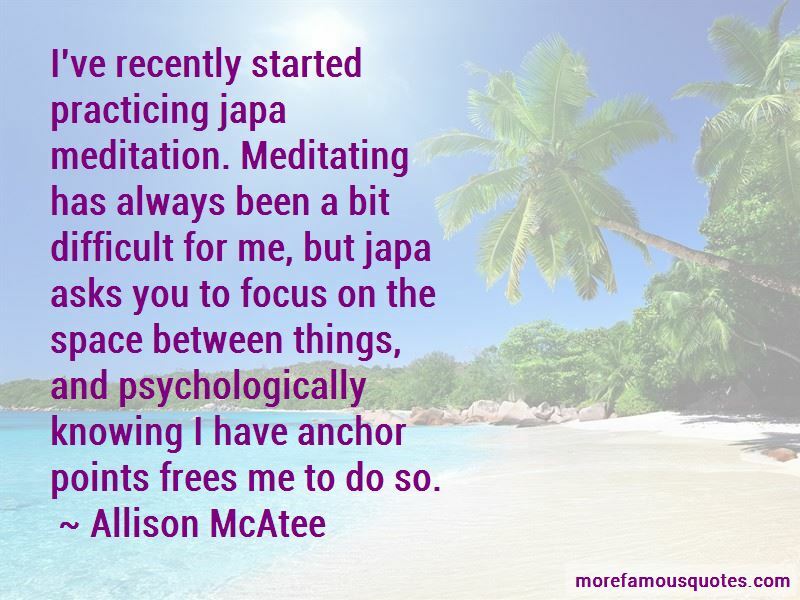 Want to see more pictures of Allison McAtee quotes? 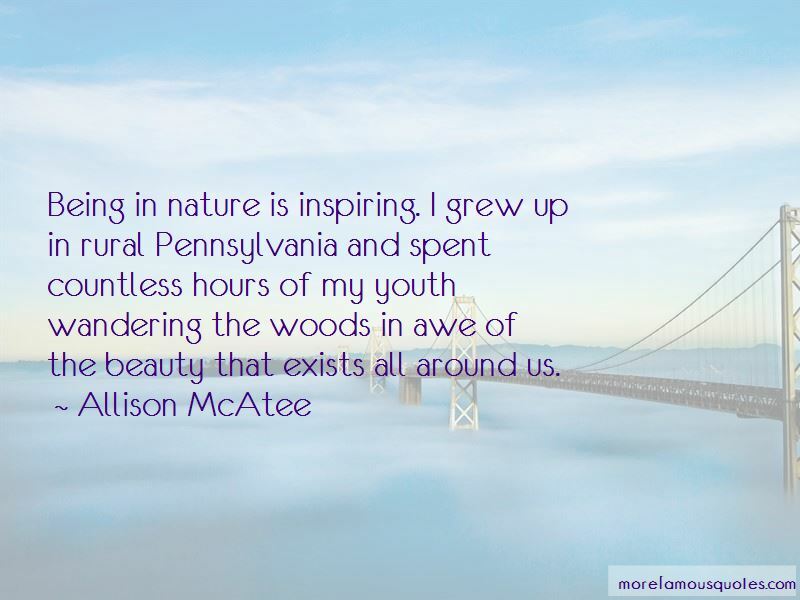 Click on image of Allison McAtee quotes to view full size.